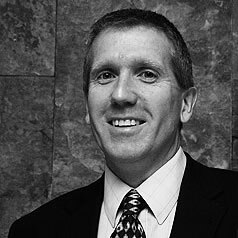 The Executive Board, chaired by Michael Dwan, has overall responsibility for the development and implementation of the Group’s management, policies and strategic direction. 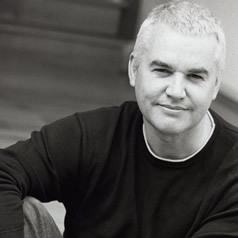 Michael Dwan is the ultimate controlling party for all companies that operate within the Group. Each Executive Board member is responsible and accountable for a defined area of the business. The Board meets quarterly and on an ad hoc basis as required. Monthly operating reports and management financial reports are provided to the Board by each area of the business to assist in their review. Michael has been in the business of Public Private Partnerships for the past 25 years. He founded Equity Solutions in 2002, and has since created and invested in over £4bn of assets and is recognised as a key influencer and a leading innovator in the public/private partnership arena. He has been actively involved with several Government departments, HM Treasury and key policy advisers, providing strategic input, and in developing new funding structures for education and health projects. Michael is well respected as a responsible, professional and innovative entrepreneur with a leading multi-disciplined infrastructure business investing in projects and partnerships that make a difference. Michael has a strong personal interest in education. The Charity he co-founded with his wife Amanda is focused on supporting change to help students of all abilities achieve their individual learning potential and aspirations. Michael feels very strongly that his education gave him an extraordinary opportunity and he wishes to help others benefit from the same opportunity. Michael has recently been awarded his Doctorate in Education. 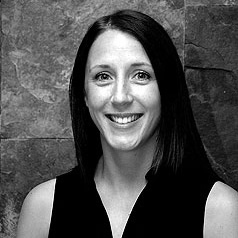 Amanda has a Master’s Degree in Economics and is a qualified Accountant. Amanda has worked in a senior capacity role in a number of Worldwide Accountancy practices, her expertise ranges from insolvency and corporate restructuring to business start-up and grant funding. She has worked with her husband Michael since the inception of the Equity Solutions Group. She provides support across the Group activities, but has a specific role in long term financial forecasting and economic outlook. She co-founded the Helping Hands Trust, she is a keen Horse rider and amateur fell and endurance runner. Amanda and Michael have Five Children and live in the Lake District. John has been with Equity Solutions since its formation and is responsible for the Group’s strategic financial planning and investments. John has extensive experience of specialist project finance and structuring asset backed transactions across a variety of sectors as well as providing financial advisory services to both public and private sector clients. 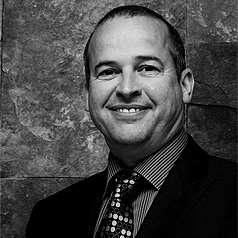 Andy is responsible for the strategic and operational activities of all the Equity Solutions Group companies. Andrew has extensive leadership experience in the public and private sector and oversees all activities to protect and grow the Groups asset portfolio in the health, commercial, residential and education sectors. 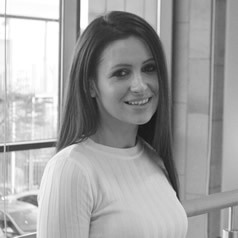 Marina is responsible for the Groups infrastructure divisions strategic financial planning and oversees the activities of the finance support team. Marina works closely with the Groups Managing Director and Director of Finance to support all business planning, investments and acquisitions. Anna joined the Equity Solutions Group in 2002, initially working on PPP (Public Private Partnership) projects in the education and health sectors to deliver much needed infrastructure investment and improvement and community regeneration. She has recently completed a secondment as Director, Business Services for a multi-academy trust, working with the sponsor and Chief Operating Officer to support the establishment and rapid growth of the Trust. 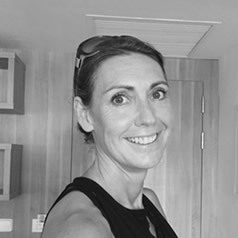 Anna now works closely with the Group Managing Director and senior team to support existing company activities and new business development areas.